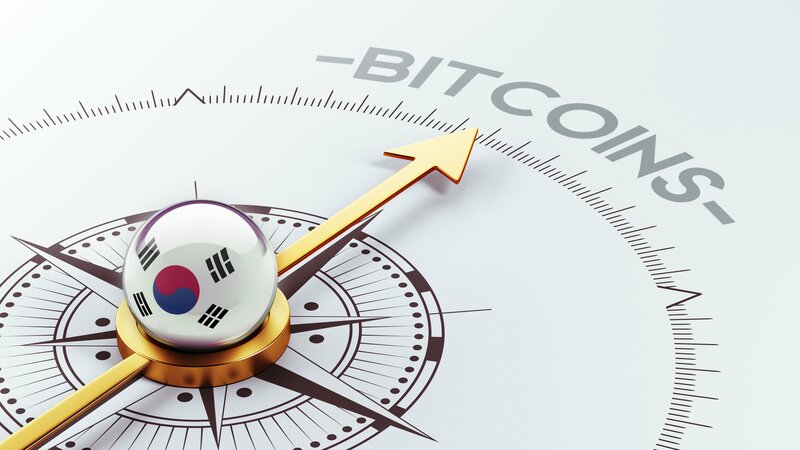 Despite accounting for only 1.8 percent of global gross domestic product (GDP), as well as representing just 0.7 percent of the world’s population – less than the likes of Myanmar or Sudan – South Korea’s involvement in the cryptocurrency market is far from insignificant. The tech-savvy nation currently boasts the world’s third largest market in bitcoin trading, behind only Japan and the U.S. Their largest bitcoin exchange – Bithumb – is the world-leader for trading volume, whilst another – Coinone – also features in the global top ten. Further, accounting for over 33 percent of the ethereum market share is more than enough to crown them the global leader in that particular market. For such an established player in the cryptocurrency market, the latest influx of hundreds of thousands of additional domestic investors is quite perplexing. To illustrate such an unprecedented spike, the 24-hour period through last Thursday evening in Seoul saw 14 percent of the US$14 billion worth of global bitcoin transactions be conducted in Korean won, according to CoinMarketCap. In the 24-hour period preceding this, a staggering 21 percent was processed in Korean won. This sudden, unprecedented wave of demand for cryptocurrency by South Korean investors appears even more perplexing when one considers the amount of deterrents at play, such as how the nation’s Bitcoin exchanges have repeatedly been the victim of cyberattacks from their cross-border rival whose interest in the digital currency continually grows. Further, the fact that the unit price of a bitcoin is being charged at roughly a 20 percent premium compared to the standard international rates is indicative of how insatiable the demand currently is. Importantly, too, is the fact this spike in investing continues despite recent warnings issued by both Prime Minister Lee Nak-yeon and their deputy, who called for prudence amid such speculative momentum. Apart from merely voicing opinion, the government has taken steps that will try to prevent any negative ramifications of what Nak-yeon tabled as a possible “social pathological phenomena,” by recently ruling out any use of bitcoin futures products, as well as proposing to create regulations around exchanges and to tighten penalties for cyber-related crime. To appreciate the clout such a message conveys, one ought to appreciate that South Korean investors have long been known for their propensity to partake in speculative, high-risk investments such as foreign exchange trading and equity derivatives. From a financial standpoint, too, regulatory bodies would stand to benefit significantly from the popular futures products. For their government to ignore such opportunities and instead opt to protect their risk-seeking citizens, admitting that even these financial instruments appear too disconcerting, speaks volumes about the level of uncertainty surrounding bitcoin futures.